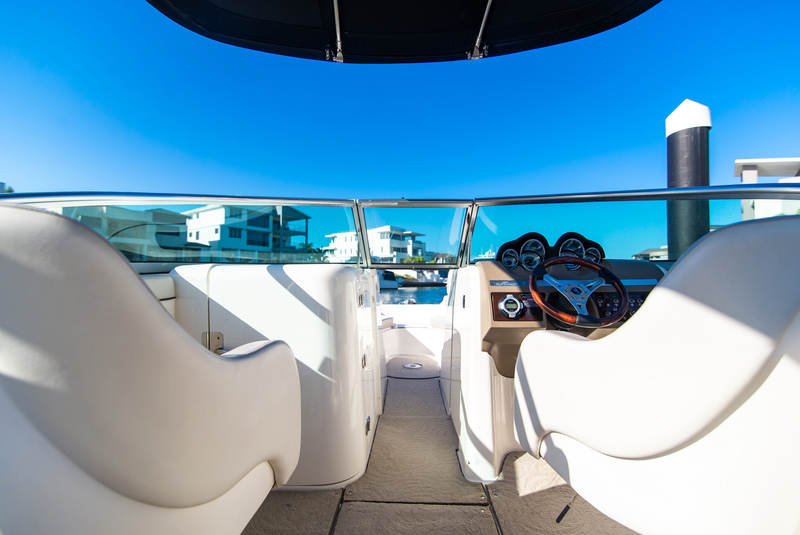 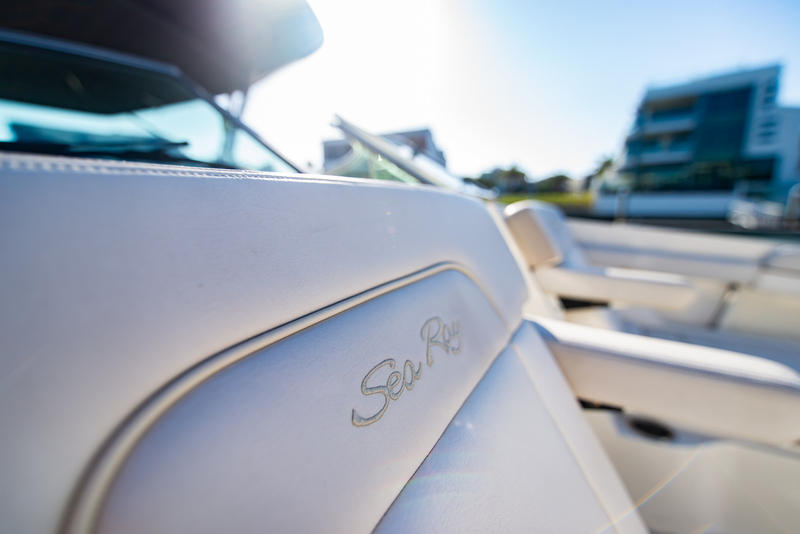 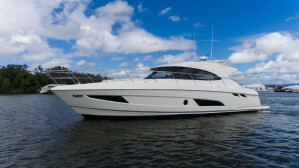 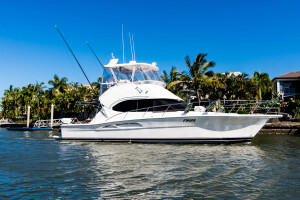 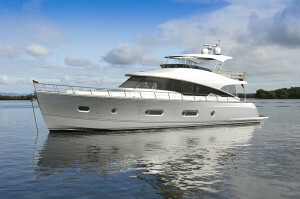 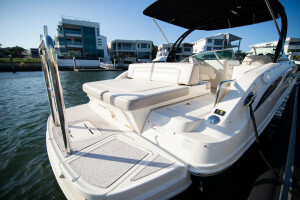 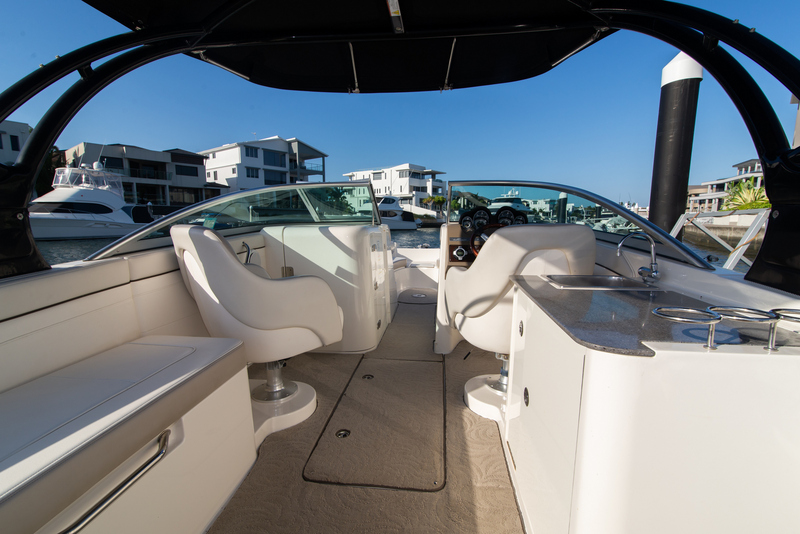 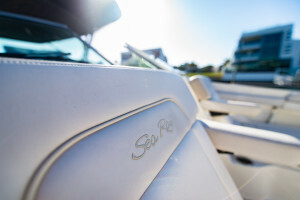 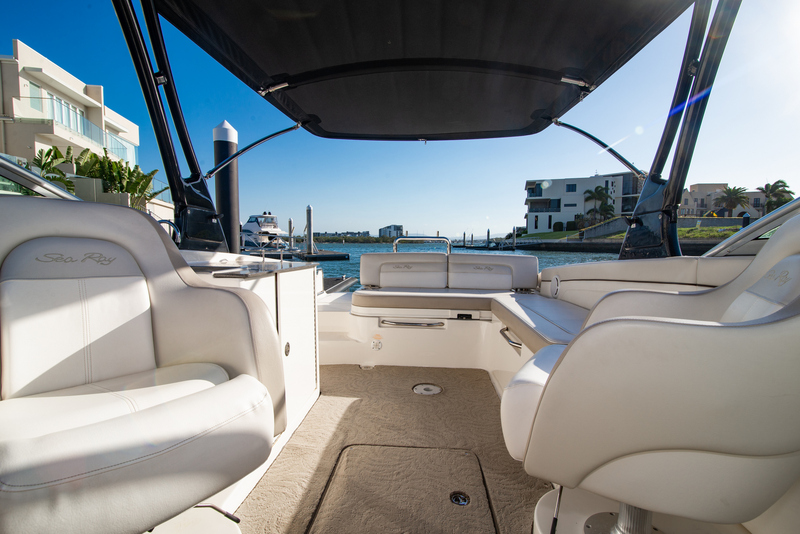 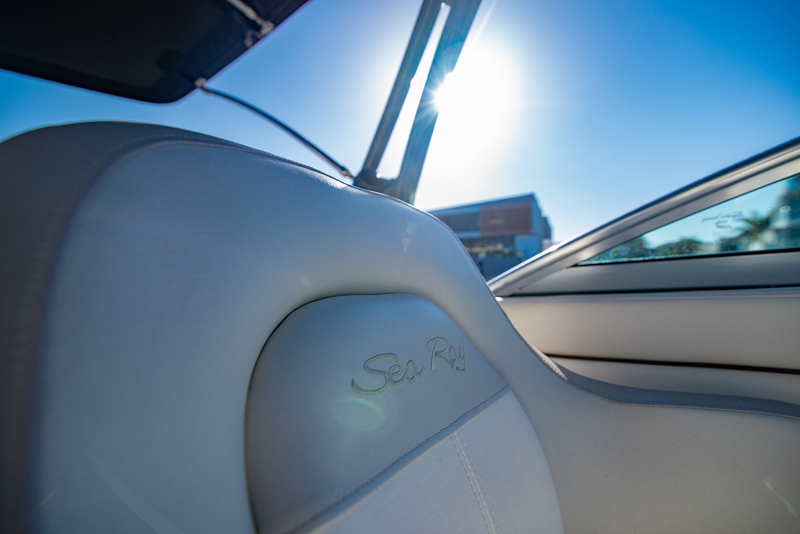 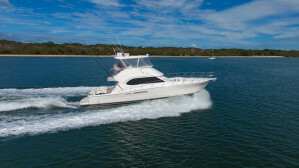 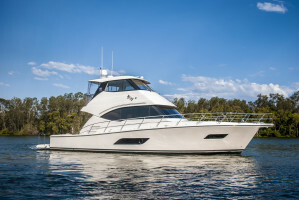 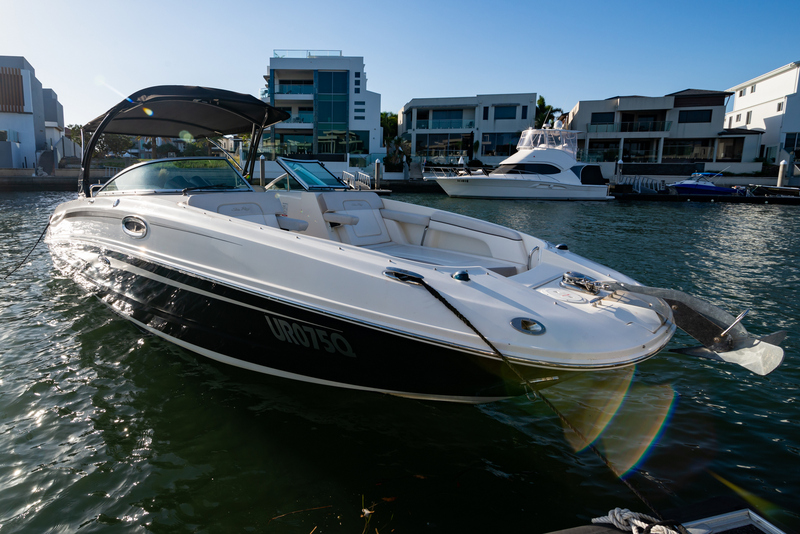 Sea Ray 280 Sundeck that is seriously on the market. 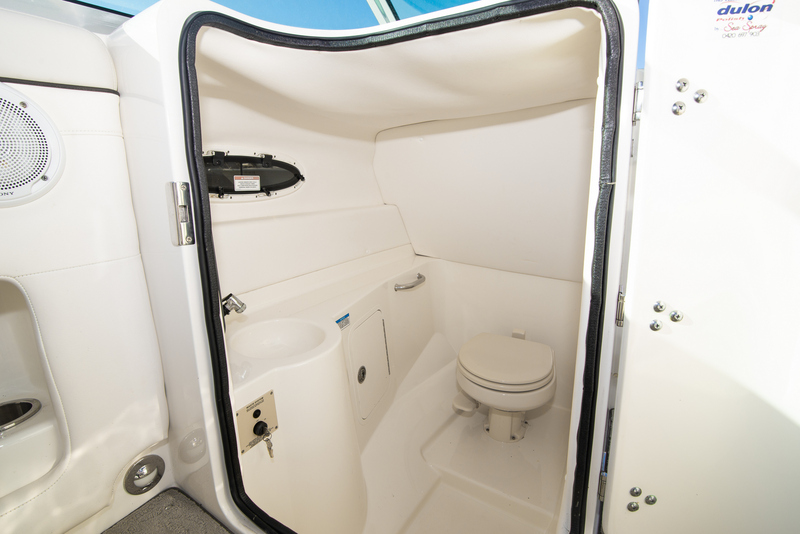 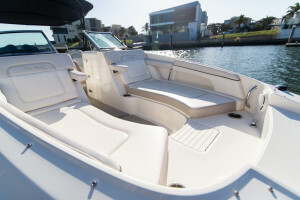 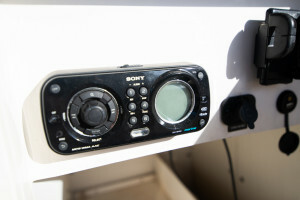 Fitted with the upgraded low houred Mercruiser 8.2 MAG fresh water cooled, Bravo 3. 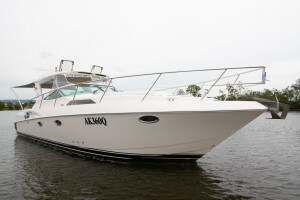 This model is packed with features and standard equipment. 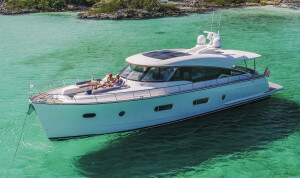 Additional to this, it has been optioned with a Targa tower with tow point for water sports, bimini, S/S swim platform rail to mount S/S BBQ. 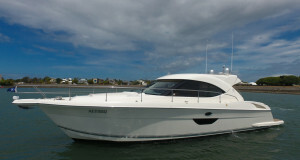 Recently serviced including manifolds and risers so it is ready for trouble free boating for the astute new owner. 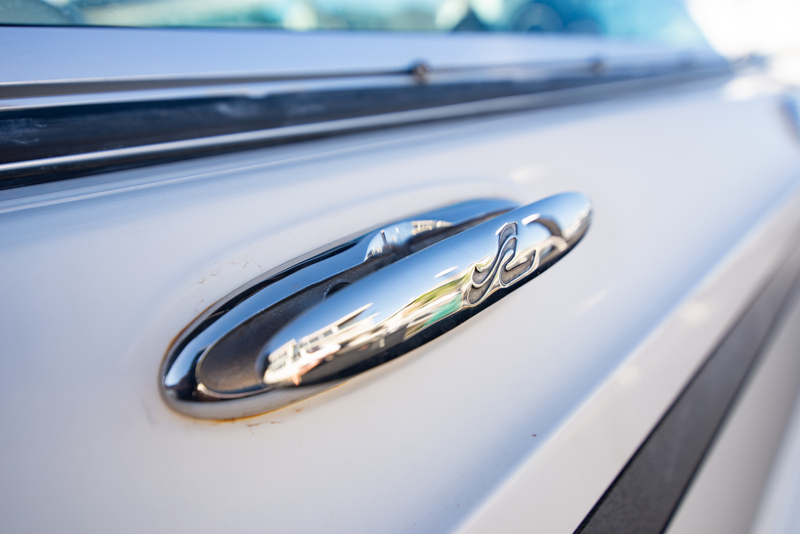 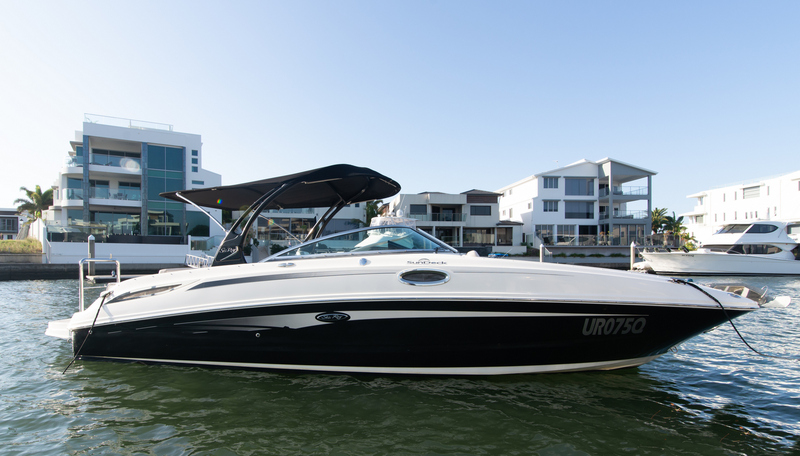 Rarely do you see this popular model hit the market. 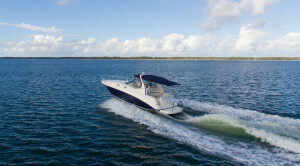 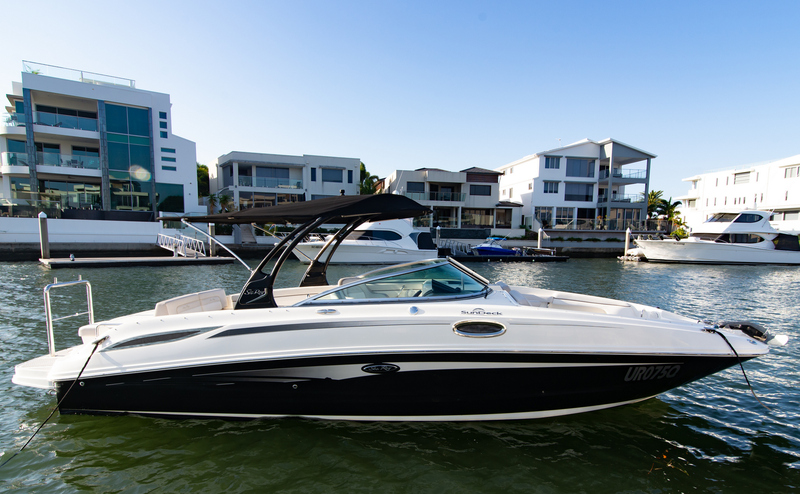 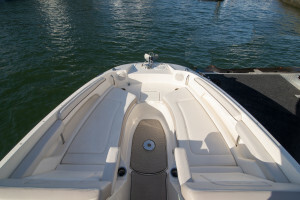 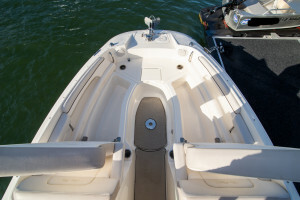 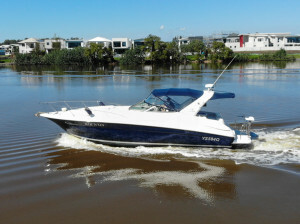 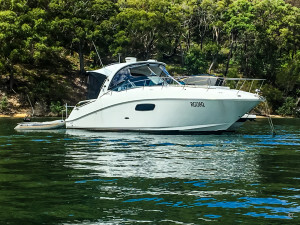 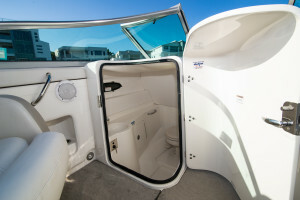 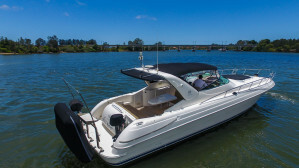 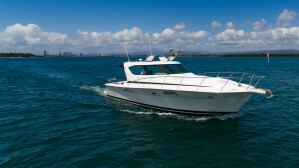 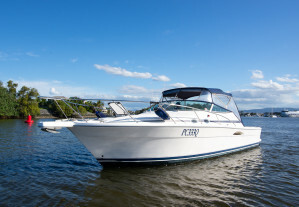 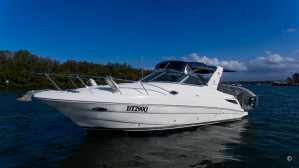 If you are looking for a Fourwinns, Chaparral, Sea Ray SLX or similar then this boat is a must inspect. 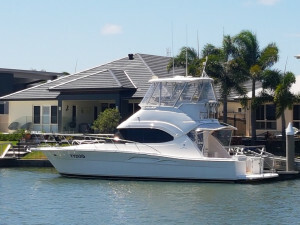 Located at the Northern end of the Gold Coast. 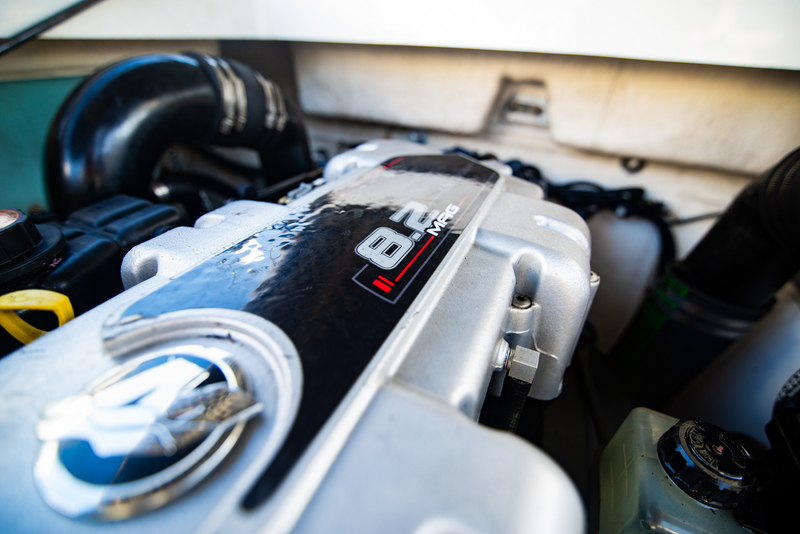 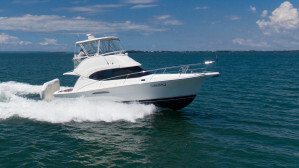 Engine Notes : Upgraded Mercruiser 8.2 MAG , fresh water cooled with Bravo 3 Drive. Engine Room : Under gas strut assisted sun bed. 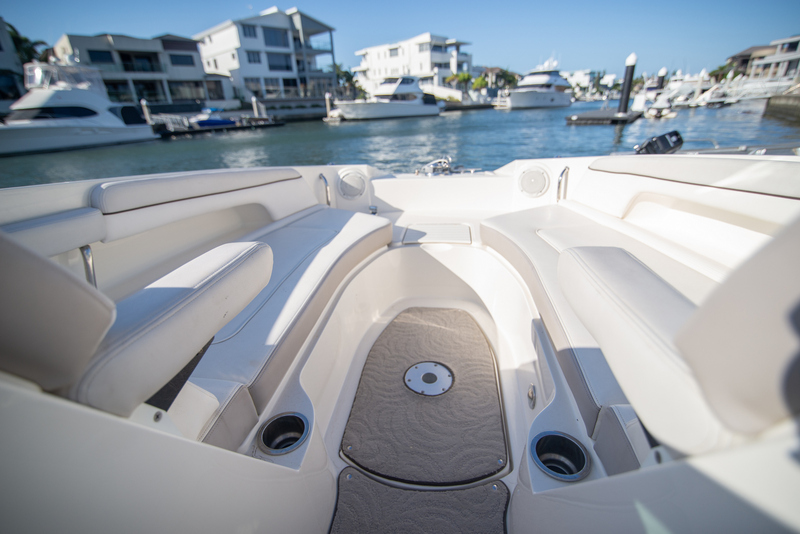 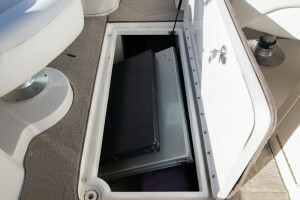 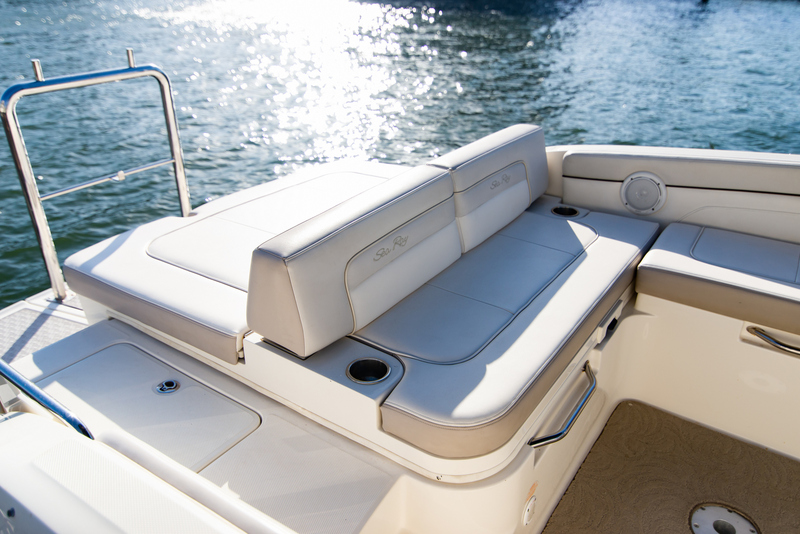 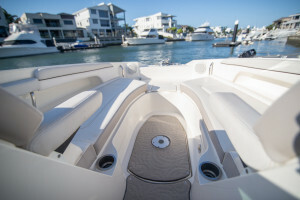 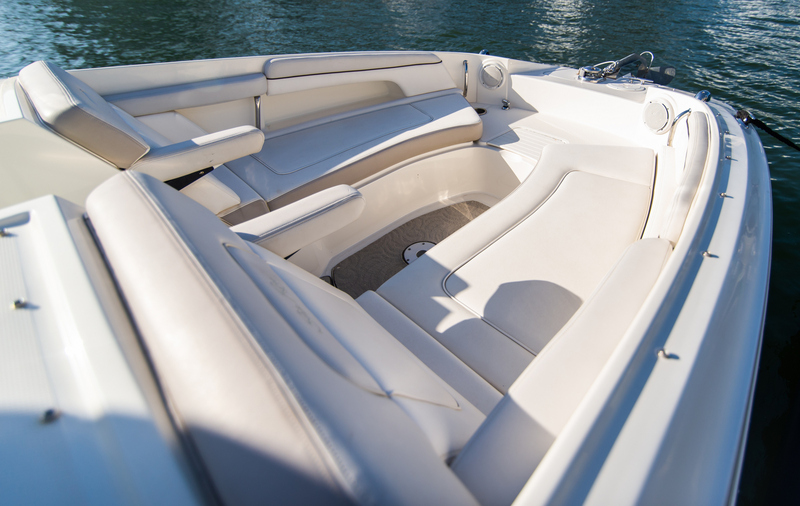 Deck Gear : Bow ridder lounges with storage under. 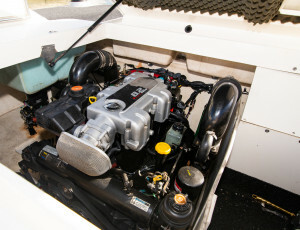 Electrics : 12v Start and House. 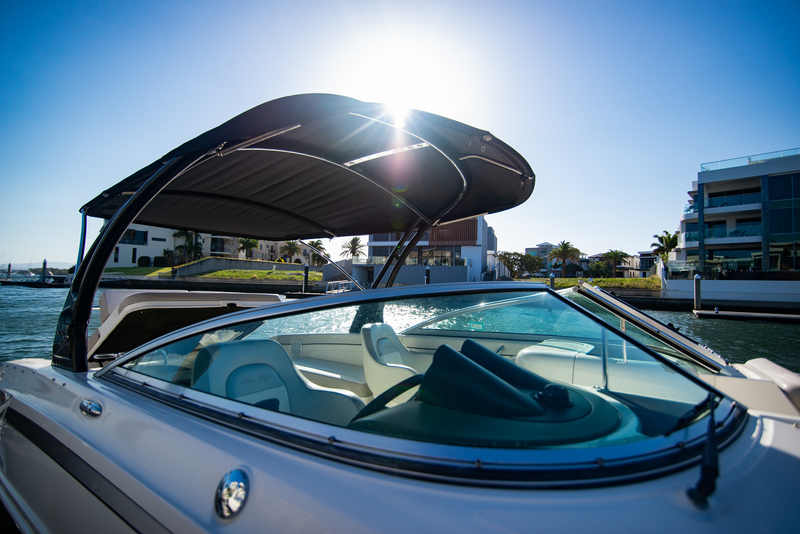 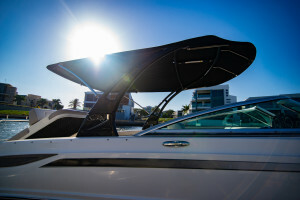 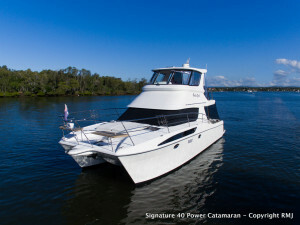 Covers : Bimini fitted to targa tower. 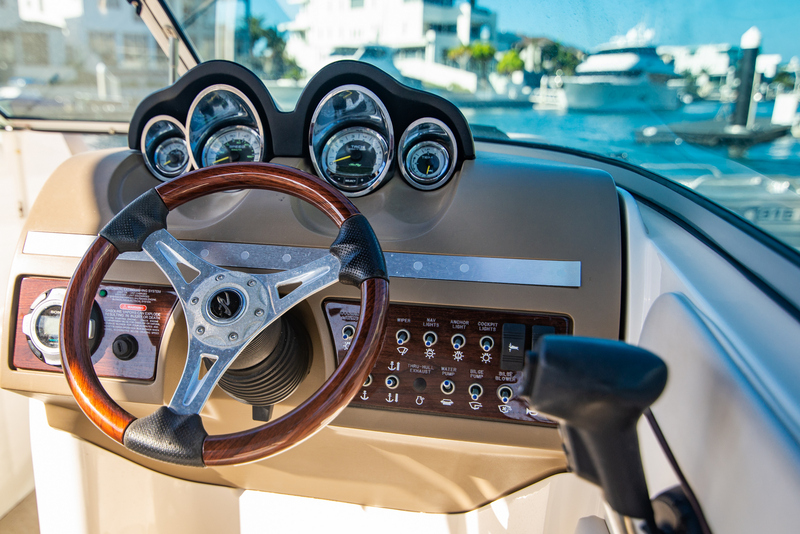 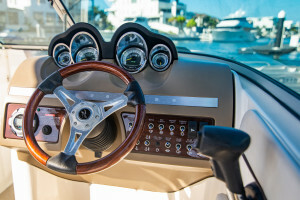 Cockpit and bow covers. 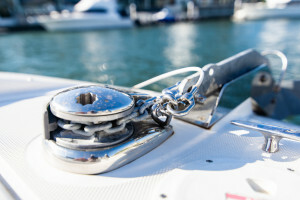 Ground Tackle : Kodiak plough anchor with gal chain. 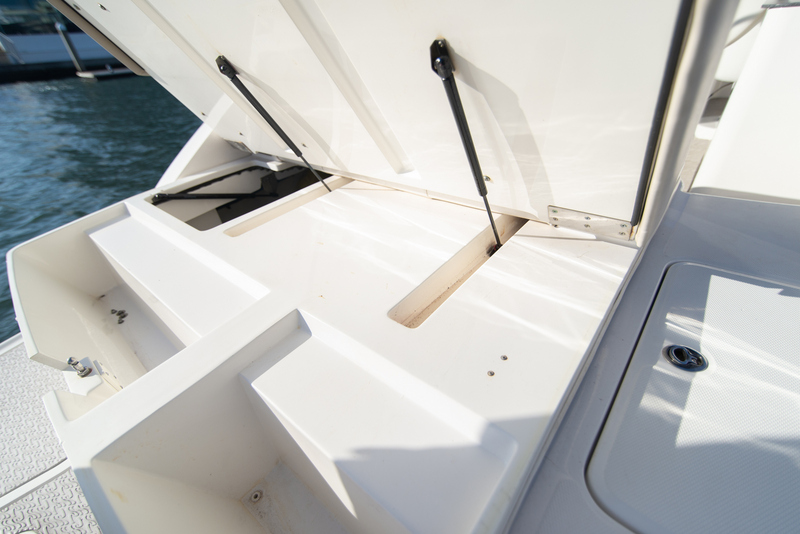 Anti-foul : Antifouled Dec 2018.